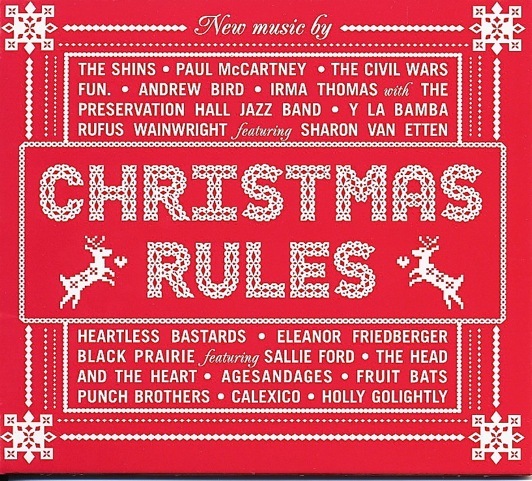 I know Christmas is well and truly over, but one more thing on the Holidays Rule release before we move on. 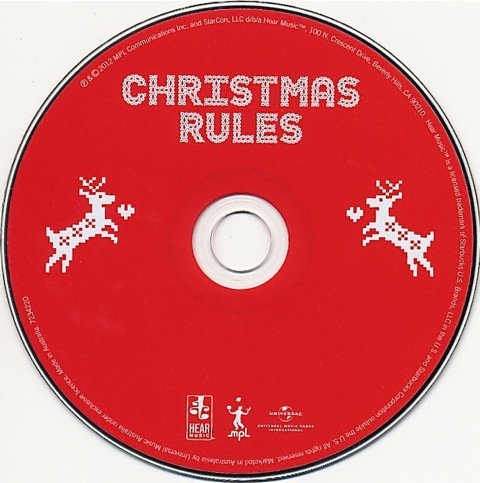 This CD came out with the title Holidays Rule in the US – but for the European, UK and Australian markets we got a CD called Christmas Rules. This is because we don’t use the term “happy holidays” when talking about the Christmas break. This is strange because it’s the website for a Boston-based wedding and functions band. Not sure what’s going on with that…. 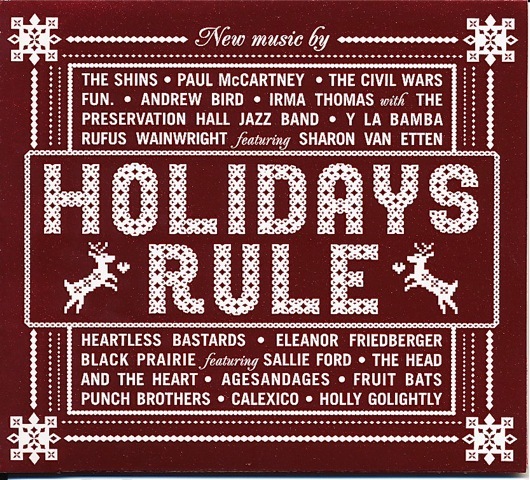 Both Holidays Rule and Christmas Rules come with the non-strings version of the “The Christmas Song (Chestnuts Roasting on an Open Fire)”. To get the strings version you need to download the iTunes version. 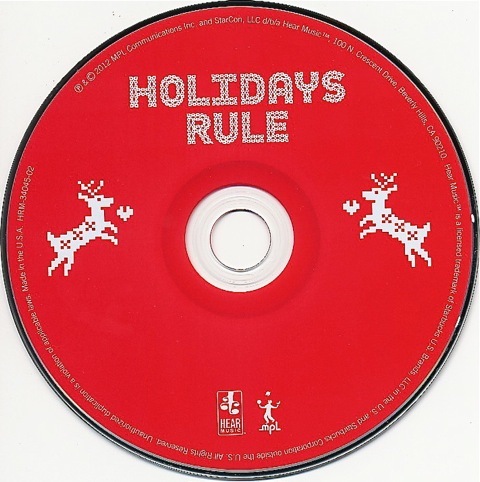 This entry was posted in Beatles, Beatles Music, Beatles Related, Paul McCartney and tagged Beatles, Beatles Collecting, Beatles Related, Christmas Rules, Holidays Rule, MPL, Music, Paul McCartney by beatlesblogger. Bookmark the permalink. 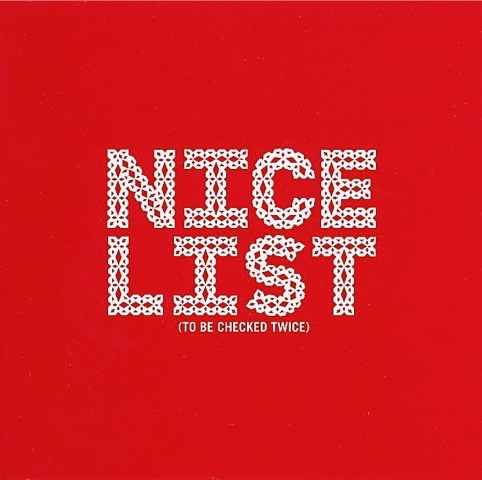 Nice blog, and you are right different covers can use for different purposes. For example, metallic covers can be used for covering really important documents. They are great for presenting restaurants menus also.